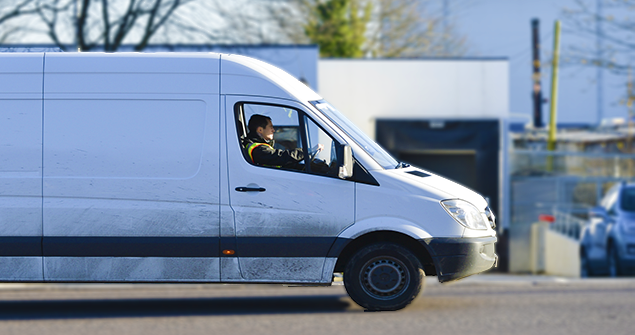 Convicted driver van insurance is harder to find and generally more expensive than van insurance for someone with no driving offences on their record. That’s because, regardless of the offence, you’re statistically more likely to be involved in an incident on the road and make a claim as a convicted motorist. As a result, convicted van drivers are more of a risk for insurers than a driver without a conviction, which is why policies for convicted drivers are more expensive. The type of conviction on your record will influence the cost of your insurance. And again, that comes down to risk. Someone with an SP30 offence – exceeding the speed limit on a public road – on their record will be deemed less of a risk to insure than someone who has been convicted for drink driving (a DR 10 offence) and is therefore likely to pay less for their insurance. But the good news is there are still things you can do to find cheap van insurance quotes for convicted drivers. As with any van insurance quote, there are certain things convicted drivers can do to make themselves less risky in the eyes of insurers. Small, inexpensive vans are generally cheaper to insure than a large van with a big, powerful engine. For example, the Ford Transit Connect with a 1.2-litre engine is likely to be cheaper than a long wheelbase Ford Transit with a 2.0-litre engine. So, If you can cope with a smaller van, it could be cheaper to insure. As a general rule of thumb, the more miles you drive in your van, the more expensive your insurance is likely to be. If you declare your annual mileage as 20,000 miles per year yet only drive 10,000 miles, you’re essentially paying for miles you’re not using. Be as accurate as possible when it comes to estimating your mileage. 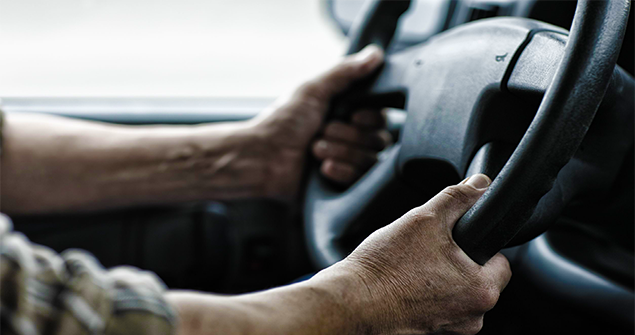 Installing an approved alarm or immobiliser can reduce the cost of your van insurance. Similarly, if you usually park your van on the road, parking it up a drive or in a locked garage can also lower the cost of your premium. This goes for any van insurance quote but is particularly true for convicted drivers. Compare as many prices as possible to make sure your van insurance is as cheap as it can be. There are three types of private van insurance cover and they differ in price. Generally, Third Party Only policies are cheaper than Third Party Fire and Theft policies, while Comprehensive cover is usually the most expensive of the lot. If you don’t need Comprehensive cover, opting for a form of Third Party insurance could save you money. Business van insurance policies are usually more expensive than private policies too. If you don’t use your van for business, then it’s usually cheaper to stick with a private policy. So, why not get a quote today – and don’t forget that with The Van Insurer’s Cheapest Price Guarantee, you can make sure you’re getting your cheapest price, regardless of your driving history.